We are experienced lawyers who care about our clients and provide personal services. 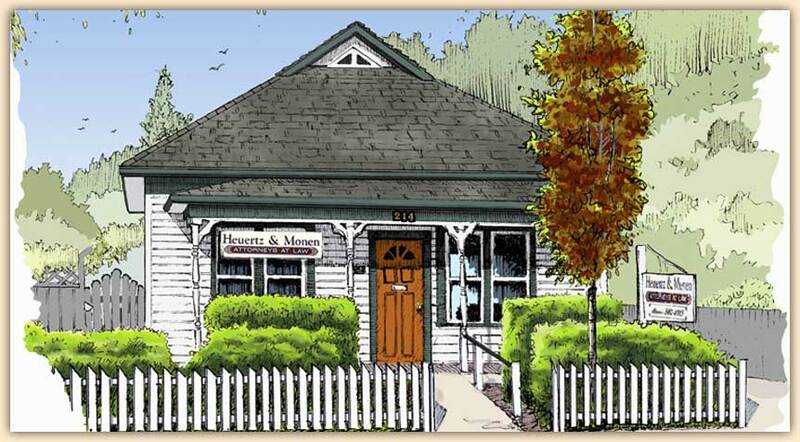 We are a small boutique law practice that has maintained offices in Rogue River, Oregon for more than 25 years. The goal of our law practice is not merely to protect the assets of our clients from financial predators, but also to ensure that the assets are used for the betterment of our client’s lives. We listen to our clients, understand their needs and work with each client to help them achieve their specific objectives. Our law office deals constantly with the impact of a health crisis on an incapacitated person and his or her loved ones. We assist our clients in planning for disability, incapacity and death, and then implement the plan when a crisis occurs. Where no plan has been made, we assist grieving friends and relatives deal with the legal aspects of a health care crisis or death. Legal problems that affect the elderly are growing in number. Our laws and regulations are becoming more complex. Actions taken by older people with regard to a single matter may have unintended legal effects. It is important for attorneys dealing with the elderly to have a broad understanding of the laws that may have an impact on a given situation. The attorneys of our office have broad experience that encompasses many different fields of law. We are aware of the real life problems, health and otherwise, that often develop as persons age or following the onset of a disability.